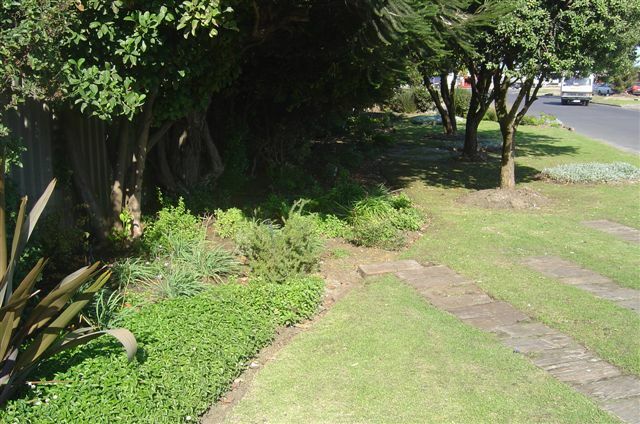 The winner of the garden of year for 2012 is GlaxoSmithKline! Well done to GSK for having such a well maintained verge. GSK received the trophy and a R500 Stodels gift voucher in appreciation of their efforts. 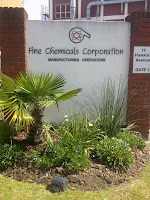 Other verges that are also looking exceptionally good are; Fine Chemicals Corporation, MacBrothers and Pickfords. Pictured here in Noel Coomber from GSK. 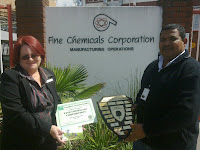 Congratulations to the overall winner of the 2011 garden competition, Fine Chemicals Corporation. 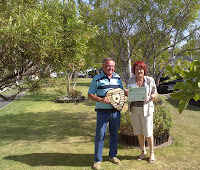 Colin Dyers of FCC accepted the trophy, certificate and R 500 Stodels gift voucher. 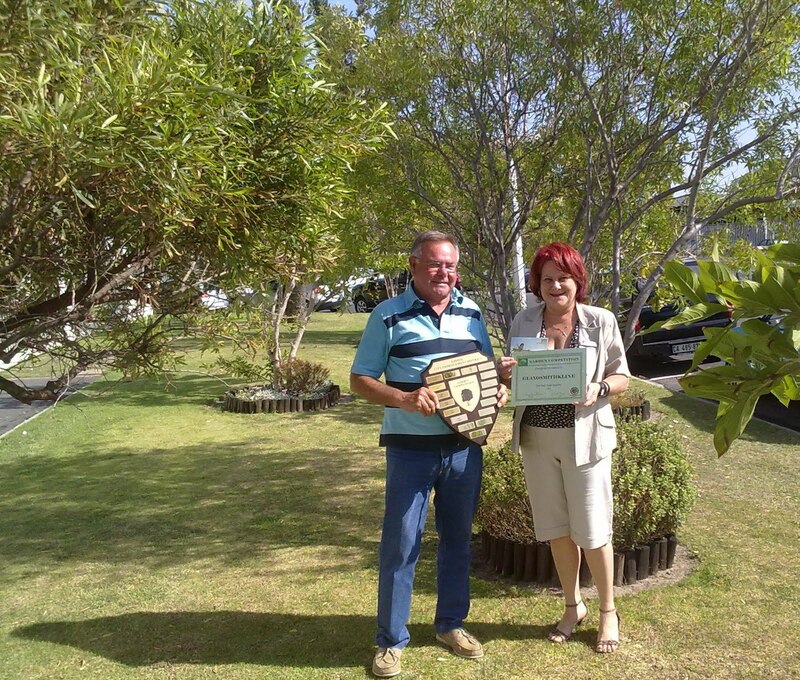 Congratulations to GlaxoSmithKline, the winner of the winter leg of the garden competition. Noel Coomber of GSK accepted the certificate and R 250 Stodels gift voucher from Lizette. 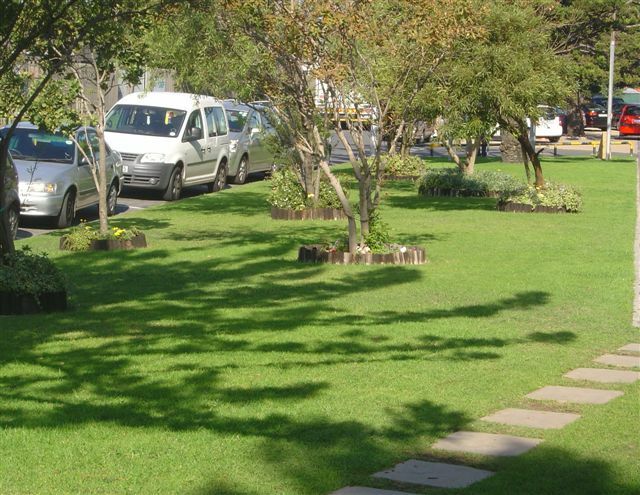 Autumn is finally beginning to be seen in the various gardens in Epping. Congratulations to the winner Fine Chemicals Corporation and to GlaxoSmithKline who placed second and Racec who placed third. 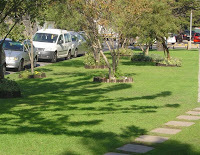 R 250.00 Stodels gift voucher and certificate. 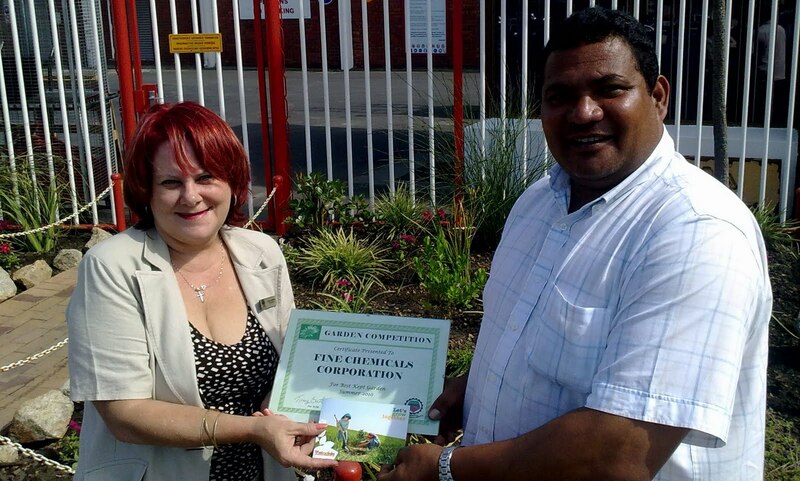 Congratulations to the overall winner for the 2010 garden competition ,GlaxoSmithKline. 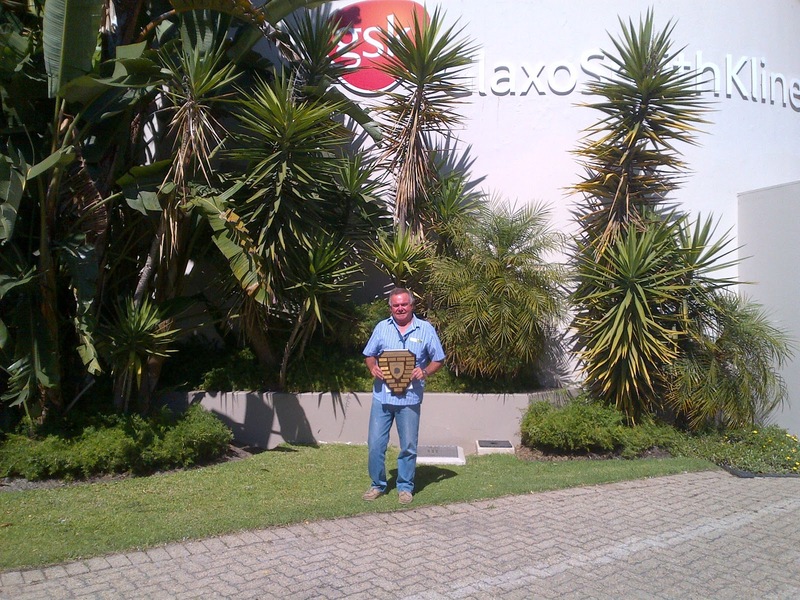 Noel Coomber from GSK accepted the Trophy, certificate and R 500.00 Stodels gift voucher from Lizette. 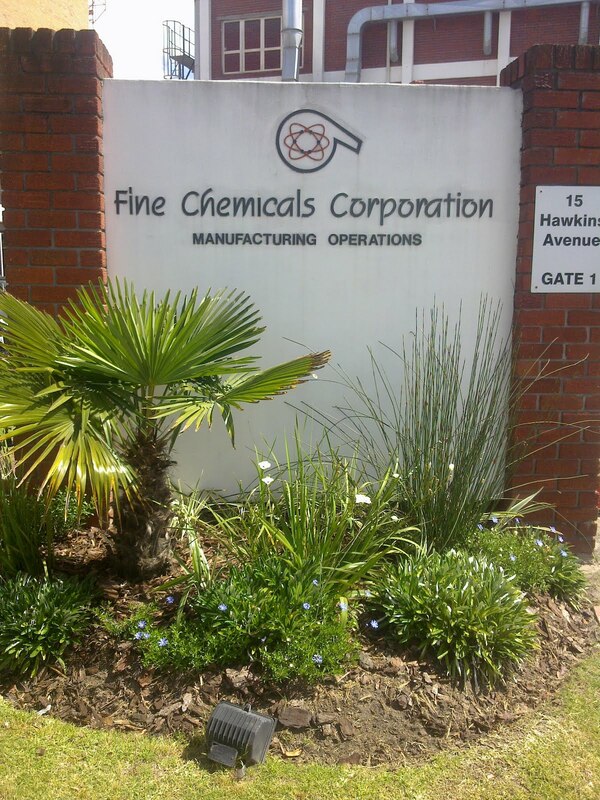 Congratulations to Fine Chemicals Corporation who are the winners for the summer leg of the competition. 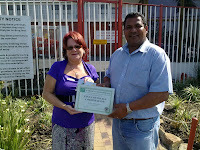 Colin Dyers of FCC accepted the certificate and a R 250.00 Stodels gift voucher from Lizette. Congratulations to the winner of the spring leg of the garden competion, Fine Chemicals Corporation. 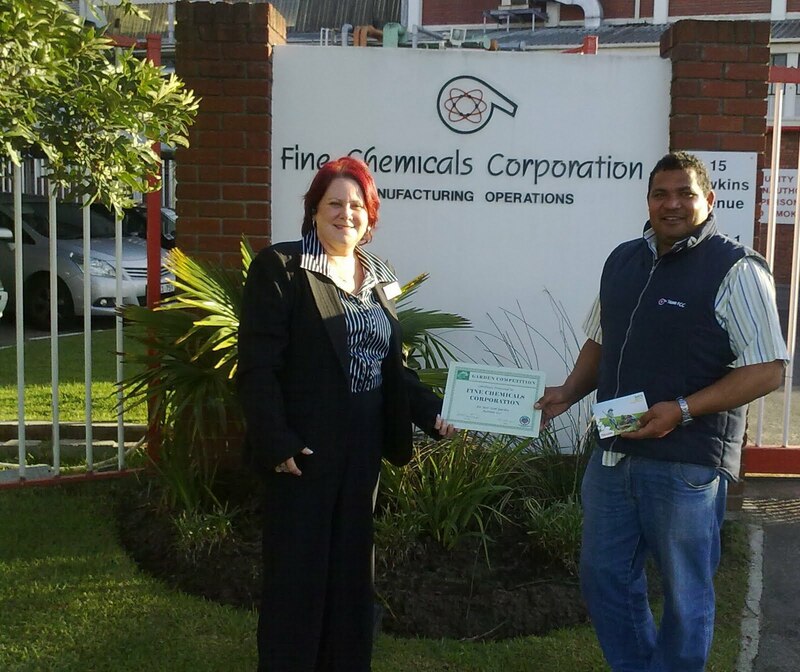 Colin Dyers of FCC received the Stodels gift voucher and certificate from the ECID. The judging for the garden of the year will take place in November, so lets get busy! The winner of the Autumn leg of the garden competition is Racec, a Stodels voucher is given as an expression of thanks from the ECID for the effort involved. 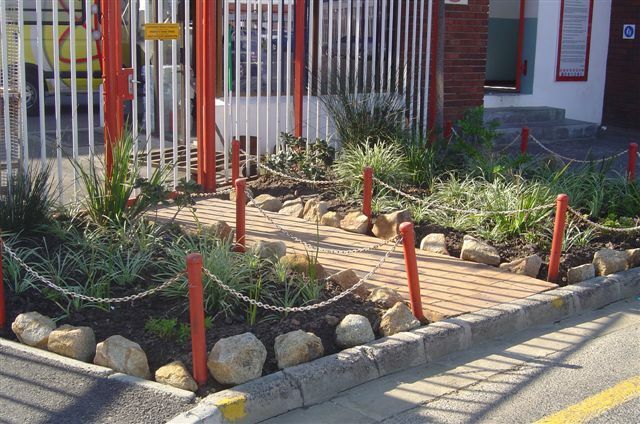 It is a difficult time of the year for gardens, but we note the efforts of GlaxoSmithKline, Truworths, Macbrothers, Huhtamaki and S A Metal Engineering. 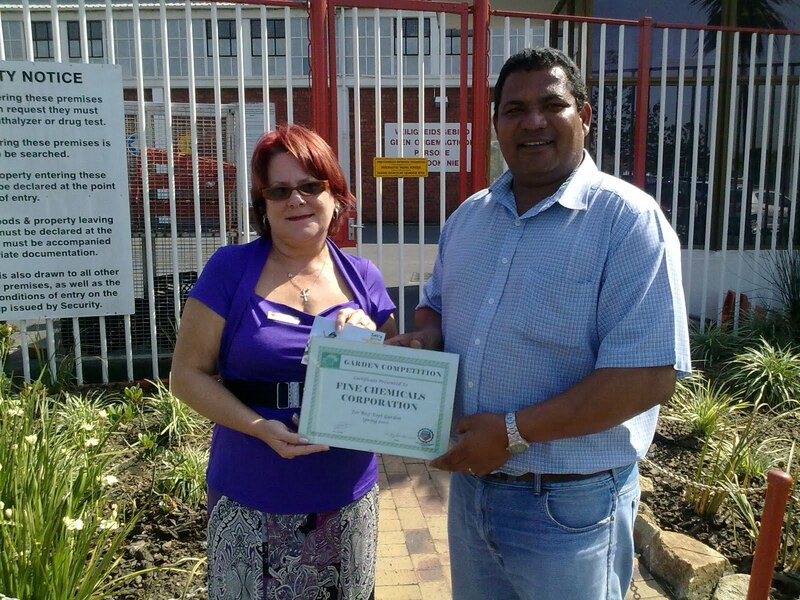 Pictured here is Lizette presenting the certificate and voucher to Cy Scholten, horticulturist for Racec. Published by Admin, in Competitions.